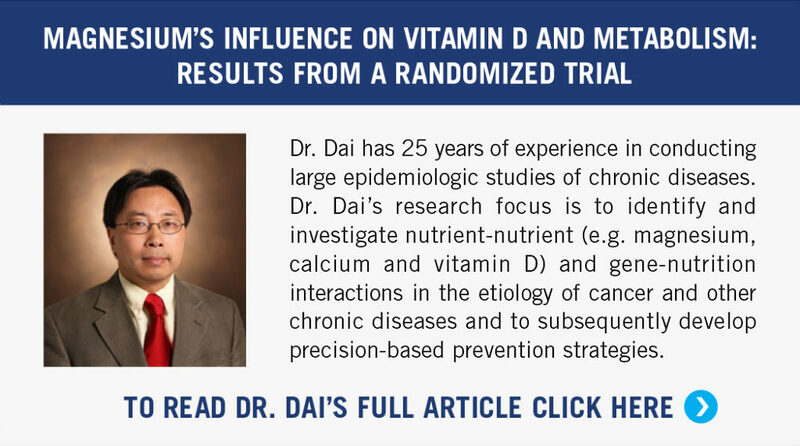 The influence that magnesium has on the way our bodies process vitamin D has big implications for bone health. The studies suggest that taking a magnesium supplement can help people reach their desired level of vitamin D faster. Not only can they reach that level faster, but magnesium may also more effectively facilitate the actions of vitamin D on bone health. An additional 200 mg of magnesium is all it should take to get the average person up to an adequate intake.13% improvement in cake solids with greatly reduced water weight. Drier cake solids means less to haul, and fewer loads translates directly into operational savings. 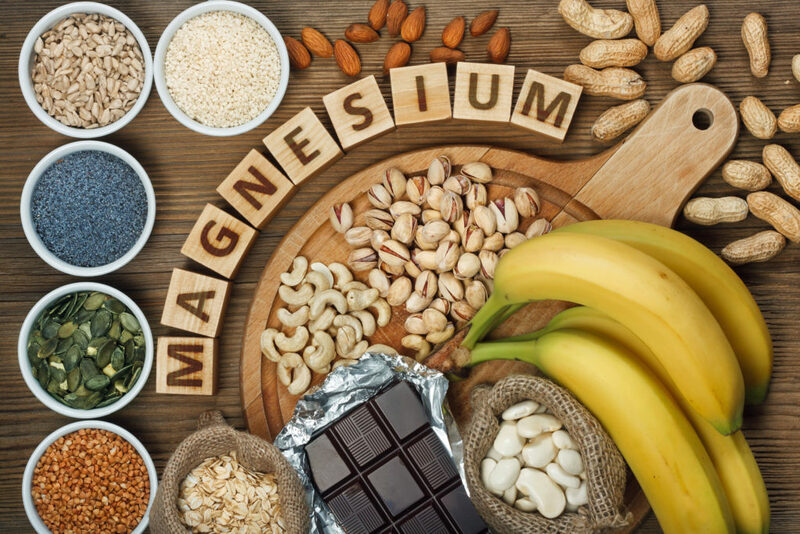 Magnesium is important in regulating levels of vitamin D.
as vitamin D in their diet. and lower risk of cancer and heart disease.